With today’s technology, it seems like anyone can be a DJ. After all, there are several online streaming services, and it is easy to use a smart phone or digital device to play music. This means anyone having a party can probably create a special playlist and login in online to access it. However, this does not necessarily make them a DJ. Today’s DJs personally select songs based on the style and atmosphere of the party. They also mix and build up the music to create excitement. Much of the difference between a basic playlist and what a DJ can do lies in the DJ products that are used. There are several pieces of equipment available that are vital for today’s DJs. The following are a few must haves. Today’s DJs have a few options when it comes to playing music. In the past, the vinyl player was the only option. This was used to play records and mix songs. Many DJs still use vinyl players, especially if they have access to a lot of records. However, it is becoming more and more common for people to use digital options. A lot of DJs like tabletop CD players. These are similar to old school vinyl players, and they have a mixer in the middle. In addition to CD players, many people play music directly from their portable laptop. This is more convenient, but some say it is less genuine. Good DJs have the ability to mix songs correctly. This eliminates the awkward pauses when the music from one song ends. It also prevents a song from being played for too long. When mixing is done correctly, the audience is easily entertained. They do not notice pauses or disruptions in the music. There are various types of mixers available, and people usually invest in one that is best for their budget and player. Headphones are a necessity for any DJ. They help them hear the music correctly and allow them to mix the songs properly. The headphones a DJ uses are a little different than ones that someone would listen to with an MP3 device, so it is important to get the right pair. Since DJs travel to various locations, they need to keep their gear in good shape. Hard, protective cases are ideal for someone who travels a lot. However, amateur DJs can usually get away with using gig bags to transport their equipment. DJs typically have an area where they setup and place their belongings. It doesn’t make a lot of sense to put the player and speakers on the floor. Therefore, it is important to invest in tables, stands, and racks to create a proper setup. Usually the best pieces can be collapsed. This makes them easier to transport, and it makes the set up and take down process a little bit easier. Obviously there are several other cool pieces of equipment that DJs can invest in to improve their performance.IDJNow has a variety of equipment options to choose from. 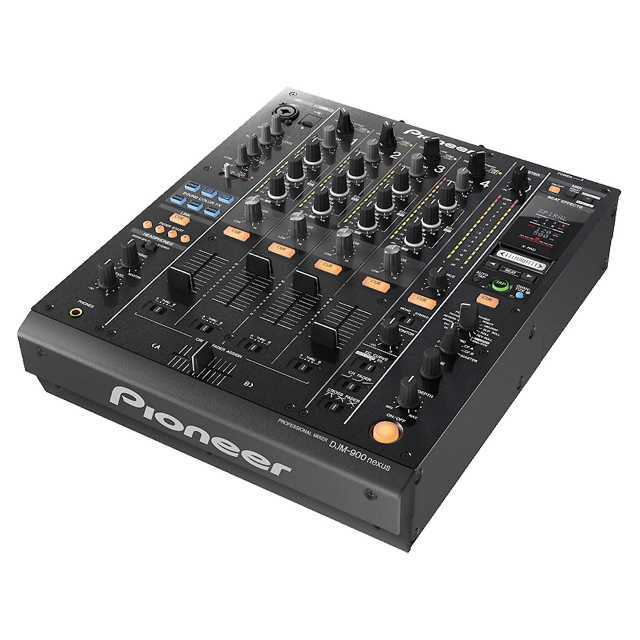 Those who are new DJs should start with the essentials and build their equipment from there.